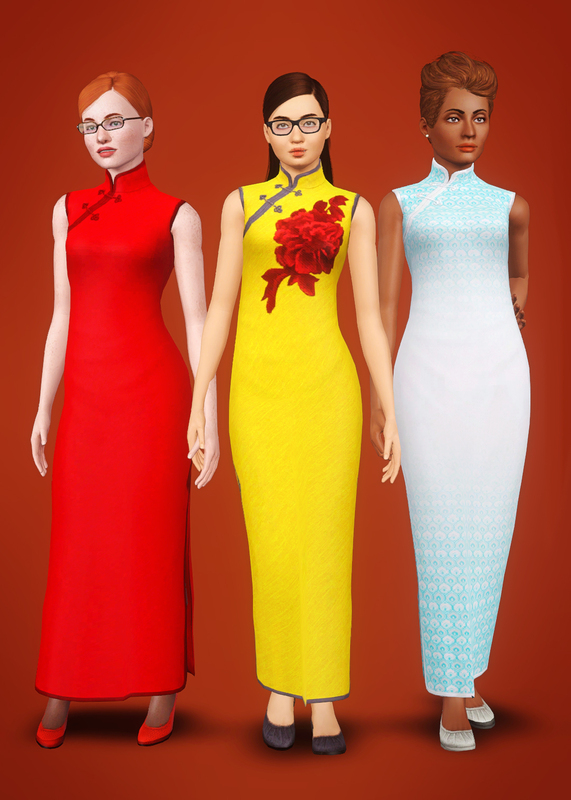 I've seen a lot of people looking for a cheongsam for teens, but unfortunately most are for adults. So, now that I kind of know how to convert clothes, here it (finally) is for teens! 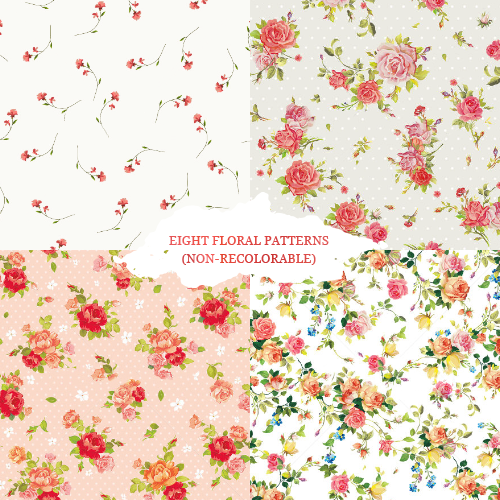 though I love how they look with floral and/or lace patterns e.g. 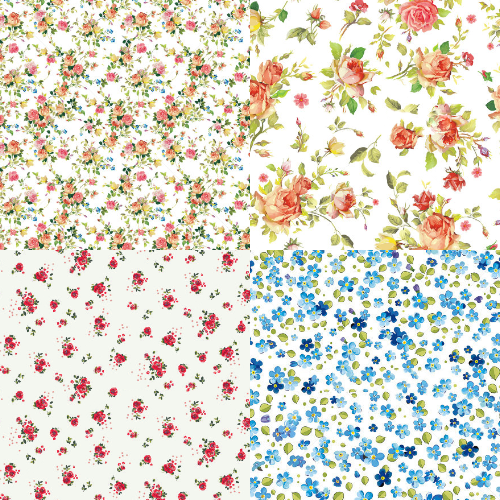 these, these, or the rose one here, or the ‘Fabulously Floral’ ones here (previews: 1, 2). There are two versions available for download: one with custom thumbnails, the other - with thumbnails that match EA's. Please download only one of these two versions! Does not require World Adventures. For Everyday, Formal, Career, Makeover, Maternity. NOT enabled for Random. Has all morphs and LODs, including maternity. 3 presets: first 2 have 3 channels, third has 4 channels. The flower on the second preset is not recolorable. 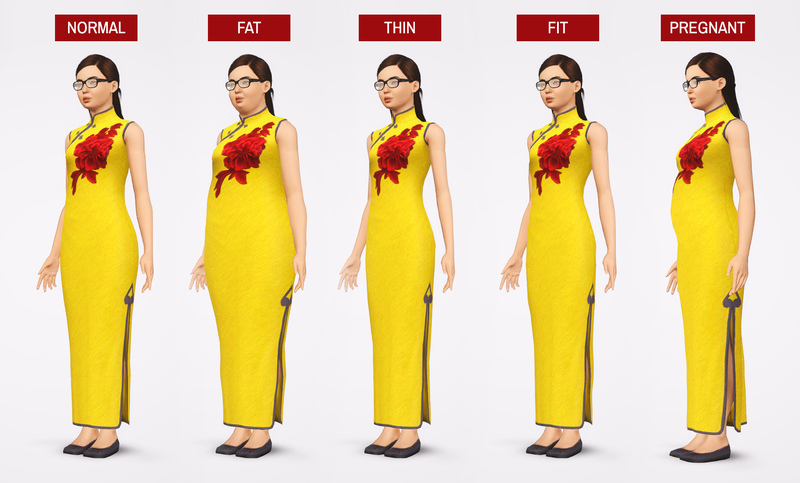 Some mesh stretching and clipping at the bottom when sims take long steps. The pregnant belly doesn't look as nice as I wanted it to either, but this proved to be a finicky mesh and I avoided editing it further. 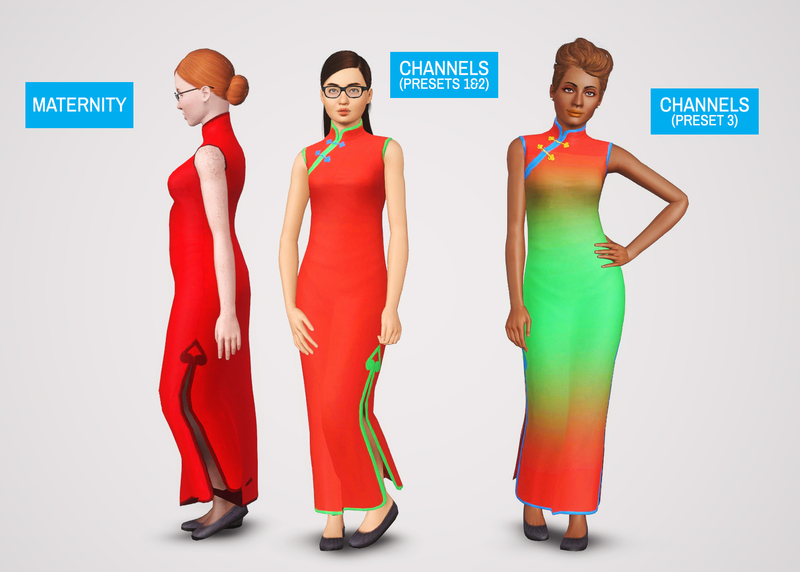 sweetdevil_WACheongsam_mat_CTh_TF.zip | Description: With custom thumbnails. 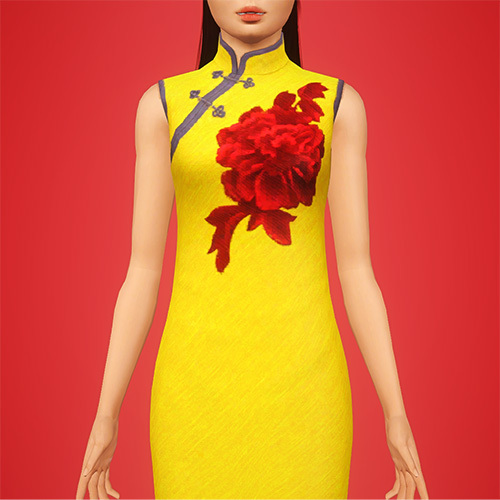 sweetdevil_WACheongsam_mat_EATh_TF.zip | Description: With EA-match thumbnails.